We bring you spoilers of upcoming episodes Tonight we will find that Jai becomes frustrated when his plan and Shivaay wins the deal, leaving the Oberois joyous ; Shivaay , Omkara and Rudradev find themselves in an unexpected situation. 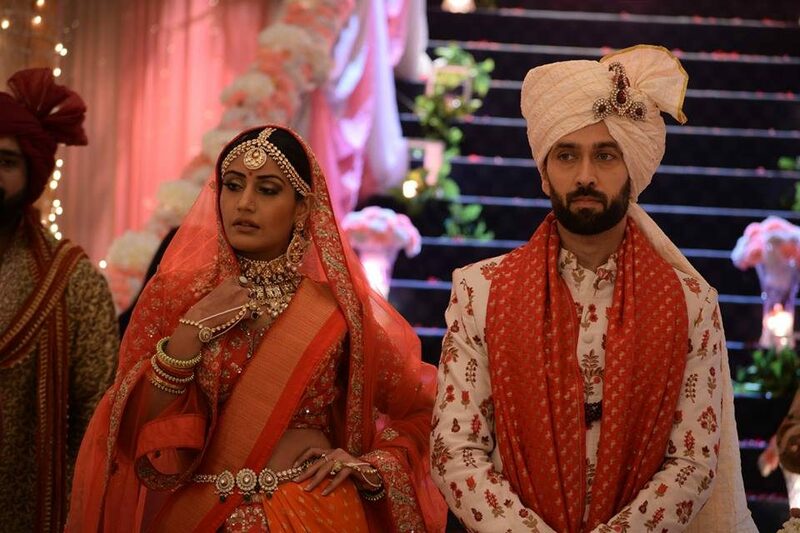 And also regarding leap, Dadi and Suryakant’s marriage will take place and Shivaay and Anika will leave Oberois mansion with their son Shivaansh and leap take place. Tv Actresses: Full budget should focus on education, sunshine for womens and more.